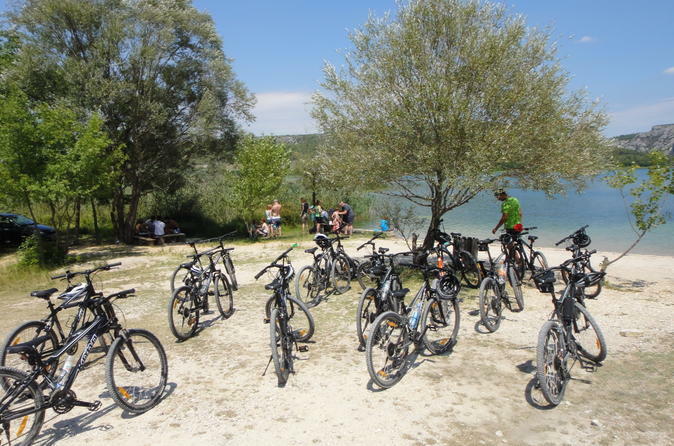 Cycle through Krka National Park during a 5-hour excursion from Sibenik. 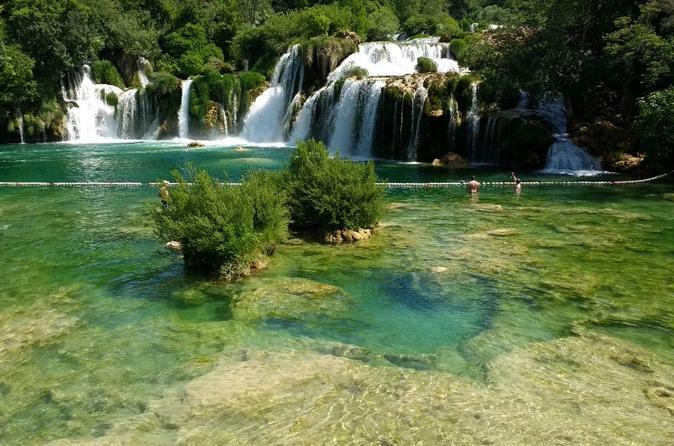 Follow your local cycling guide through the park's beautiful scenery, including the impressive Skradinski Buk waterfall where you'll stop for a swim. Visit Visovac Island and Visovac Lake, and stop at the local monastery and museum. Hear about the area's rich history from your guide as you pedal. Basic cycling experience is required, bicycles and helmets are provided.